November 5, 2015 by Ecommerce News. About Acquisition with tags Germany. 4170 views. 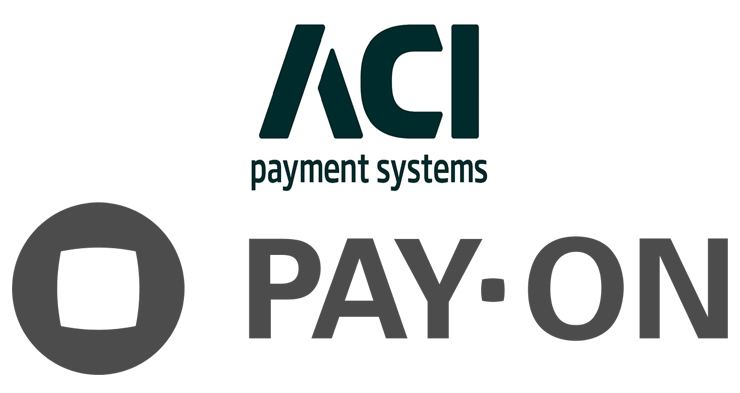 ACI Worldwide has announced it acquired German ecommerce payments solutions provider PAY.ON. The global provider of e-payment and banking solutions acquired 100 percent of PAY.ON’s equity in a combination of cash and stock. PAY.ON is now being valued at 180 million euros. With the announced acquisition, ACI wants to position itself even further as a highly differentiated omni-channel payments company. The SaaS-based ecommerce gate solution from PAY.ON should complement and further improve ACI’s current Universal Payments offering. According to Phil Heasley, president and CEO of ACI Worldwide, the German company brings strong online payment and card-not-present capabilities to ACI. “Its SaaS-based business model, coupled with its strength in alternative payments and cross-border capabilities, allow us to expand our ecommerce platform broadly into new geographic regions”, he said. Combined with PAY.ON’s offering, ACI wants to provide merchants and PSPs the ability to deliver a seamless omni-channel customer payment experience in any retailer modality, whether it’s in store, mobile or online, with both on-premise and SaaS delivery options. Global ecommerce volume is expected to grow at a 17 percent compound annual growth rate through 2019, and according to ACI the need for cross-border ecommerce payments is particularly fast growing sector. That’s probably why they acquired PAY.ON. PAY.ON is a German payment solution based in Munich. It offers a white-label payment gateway solution to PSPs and acquirers across the world. Its solution features connectivity to more than 300 alternative payment methods and card acquireres in more than 160 countries.